Aaaand action! 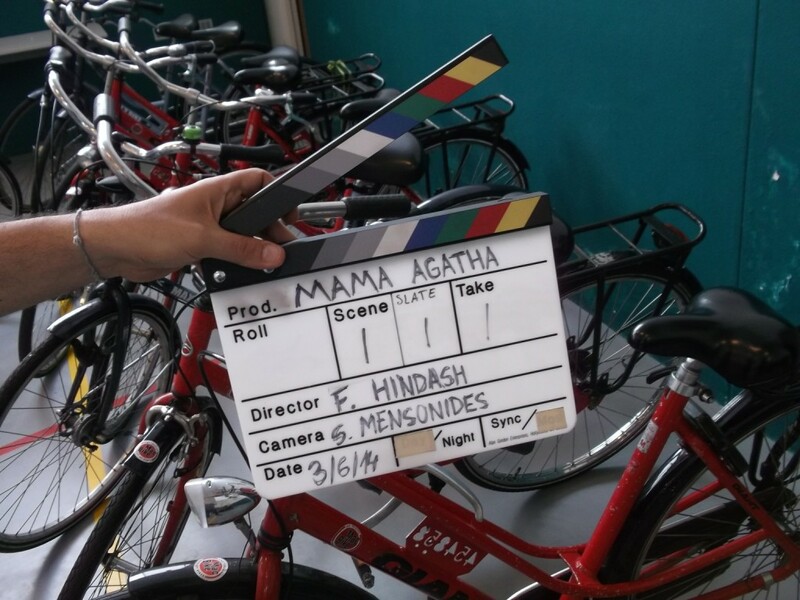 Mama Agatha just entered production a few minutes ago! We’re super excited to start filming together with a diverse and colorful group of women from all around the world determined to master the bicycle, and our talented crew – director Fadi Hindash, cinematographers Sanna Mensonides and Nina da Costa, and sound recordist Susanne Helmer. Stay tuned for some exclusive previews of the first footage. This documentary is made with support from Amsterdam Fund for the Arts and Camalot. ← Mama Agatha website launched!